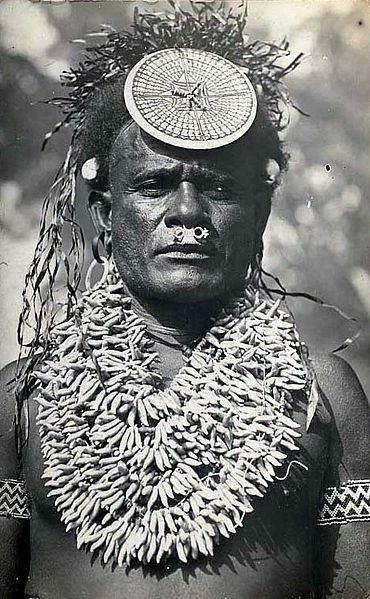 Traditional clothing in the Solomon Islands is similar to other South Pacific Islands. Different tribes and ethnic groups used different traditional clothing. Some examples are grass skirts, a sarong style wrap skirt and tapa cloth made from tree bark. Many ethnic groups wore a lot of jewelry including necklaces and head dresses or hair bands. Today it is common to find native residents wearing loose cotton clothing in Western styles. Travelers to the Solomon Islands should bring lightweight clothes in breathable fabrics such as cotton and linen to help keep cool in the hot climate. Comfortable walking shoes and a good sun hat are also recommended. Beach attire is fine for resorts or right by the water but isn’t appropriate for walking around town or visiting villages.